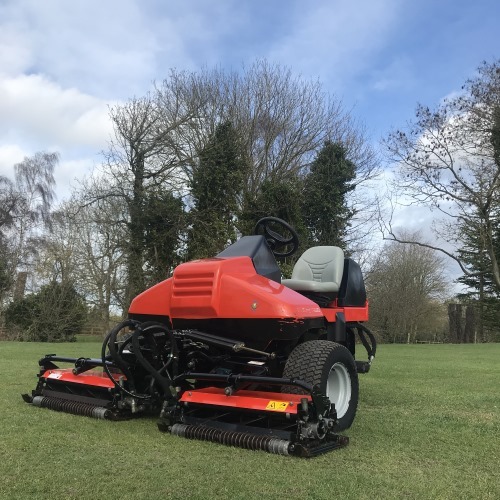 Cutting Capacity 3.6 Acres Per Hour. 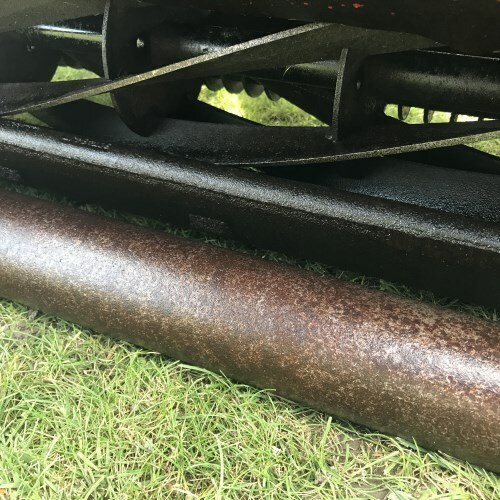 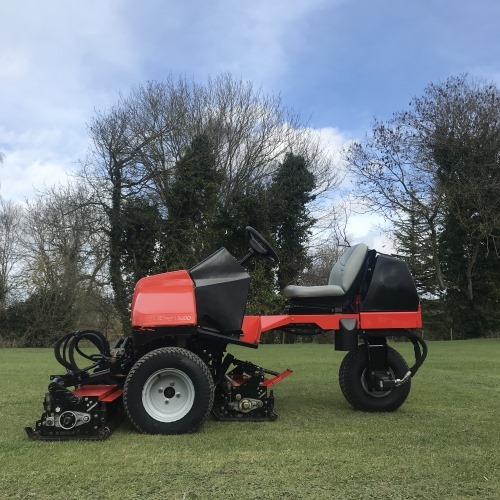 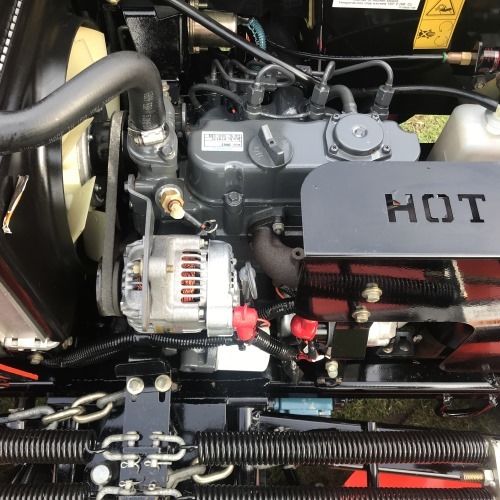 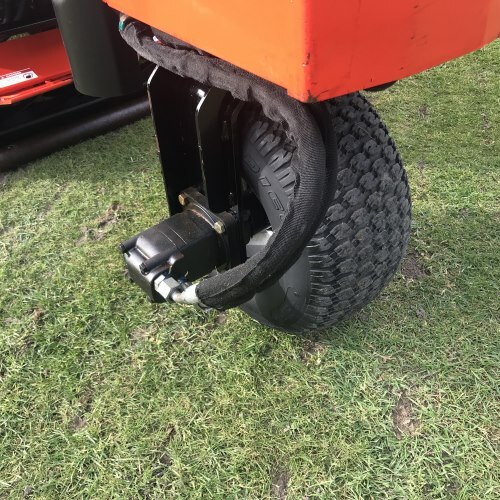 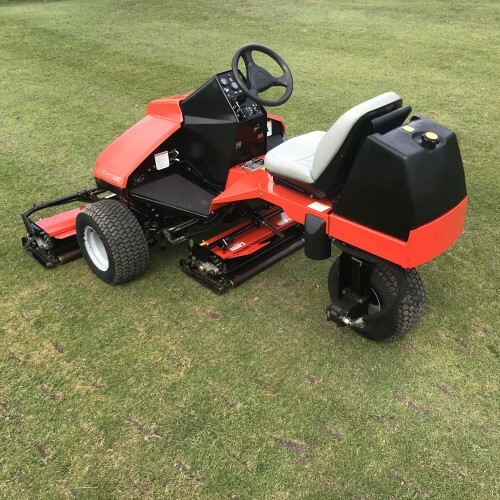 This Jacobsen Tri-king 1900D Triplex mower is in excellent order and suitable for large lawns, sports pitches and cricket outfields. 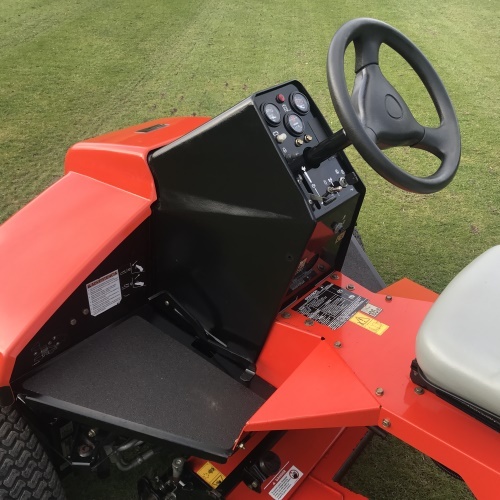 Excellent quality of cut and highly maneuverable, whilst the 3WD gives the mower superior traction.